Crave has a secluded dining room that can accommodate up to 40 guests. 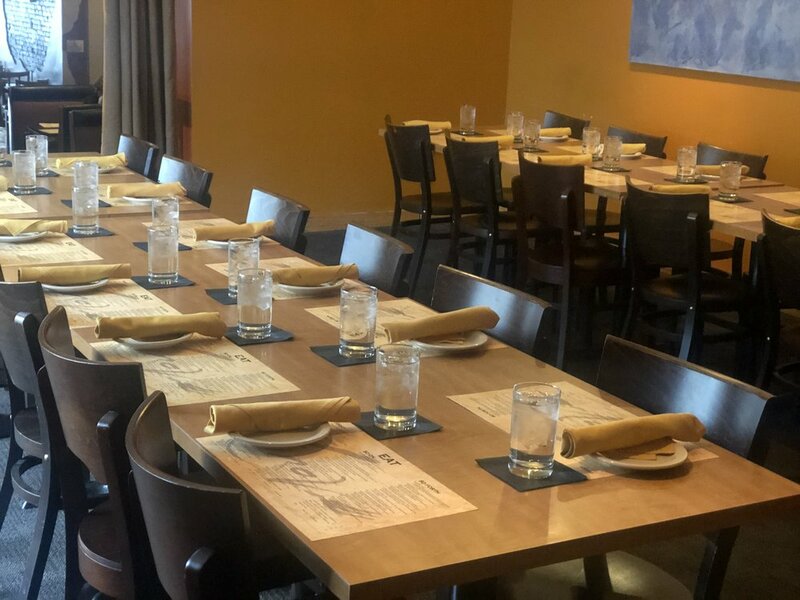 Perfect for a business dinner, presentation, holiday party, rehearsal dinner and many other occasions. The room can be set up in a specific way for your event with the option of creating a prefix menu. Please fill out this request form with your information, we will be in contact with you via email. Thank you, we will be in contact shortly regarding your request.